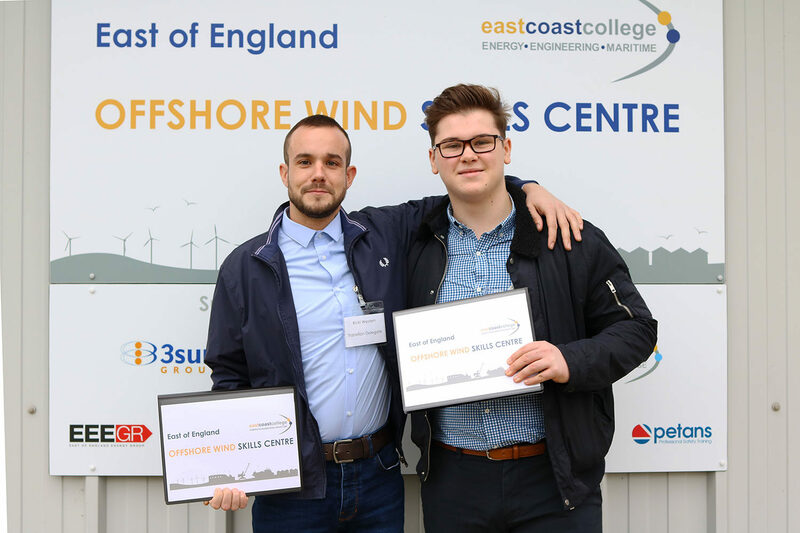 The East of England Offshore Wind Skills Centre is a collaborative regional training and competence facility based at the East Coast College Great Yarmouth Campus. 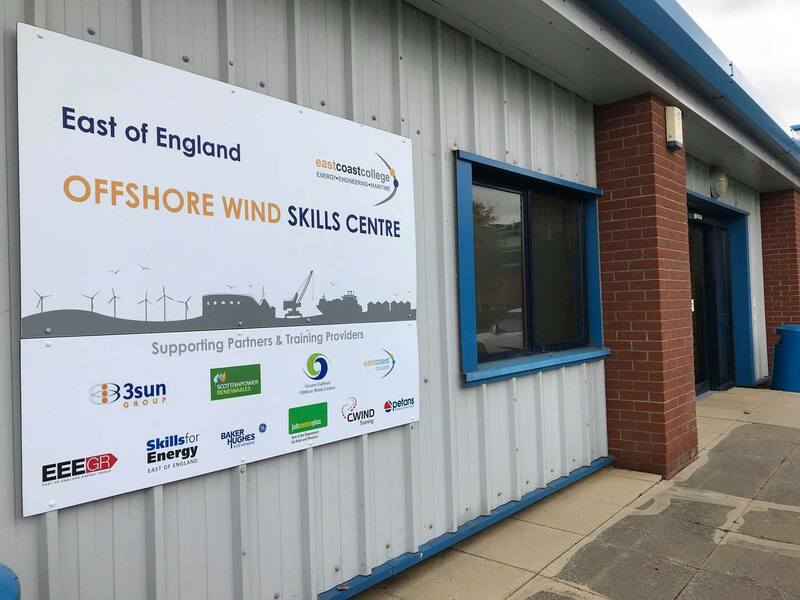 It provides support to local people wishing to re-skill and gain sustainable employment in the offshore wind industry on the New Anglia Energy Coast. The Centre has been made possible by New Anglia Skills Deals supported with funding from Norfolk County Council, Suffolk Local Authorities and Education & Skills Funding Agency. Employers take centre stage here, with big sector names among the centre’s training providers and more than £500,000 worth of equipment - including wind turbine generators and blades. Developers, operators and supply chain companies are also help to support the cost of training – investing thousands to sponsor places. 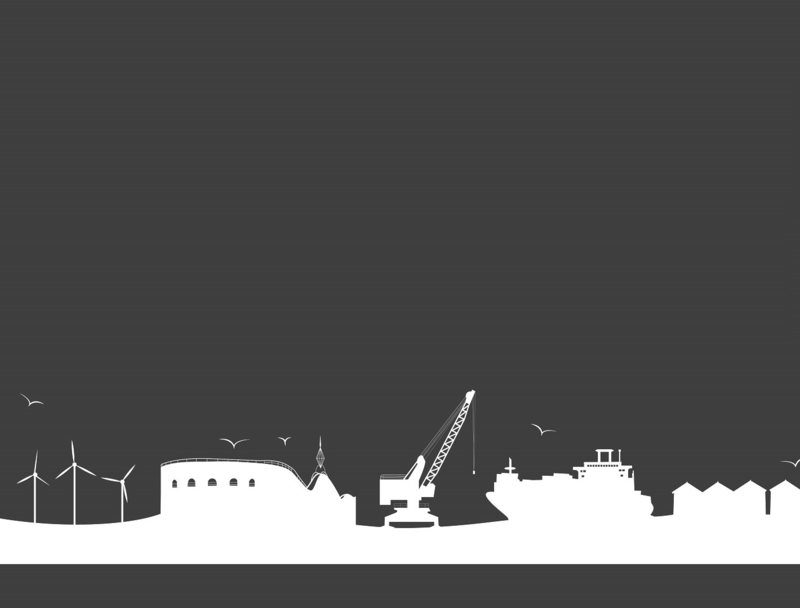 Norfolk and Suffolk have some of the biggest wind farms nationally, so the centre is perfectly placed to serve the local offshore sector which is still growing. Roughly 50% of the full install capacity of UK offshore wind in the UK is here on the East Coast of England. Two recent graduates from the first Transition course run last Summer: also attended the event and received their certificates. Ricki Western and Jack Hurren joined the Transition Course with engineering skills but no employment at that point. 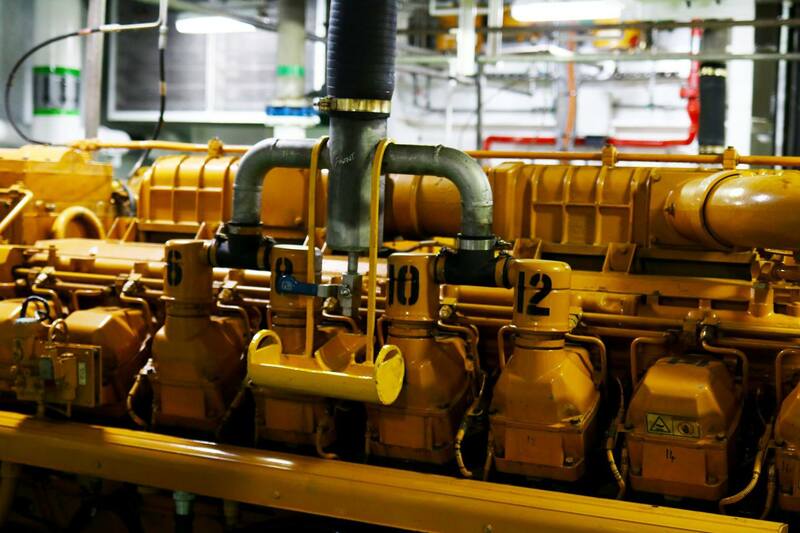 Engineering background. Ricki was employed by 3sun after the course and starts his career with them in January. “It’s been a great opportunity for me to climb the ladder, anyone that completes this course has a fantastic future.” - Ricki enrolled with an engineering background and has gone on to work for 3sun. 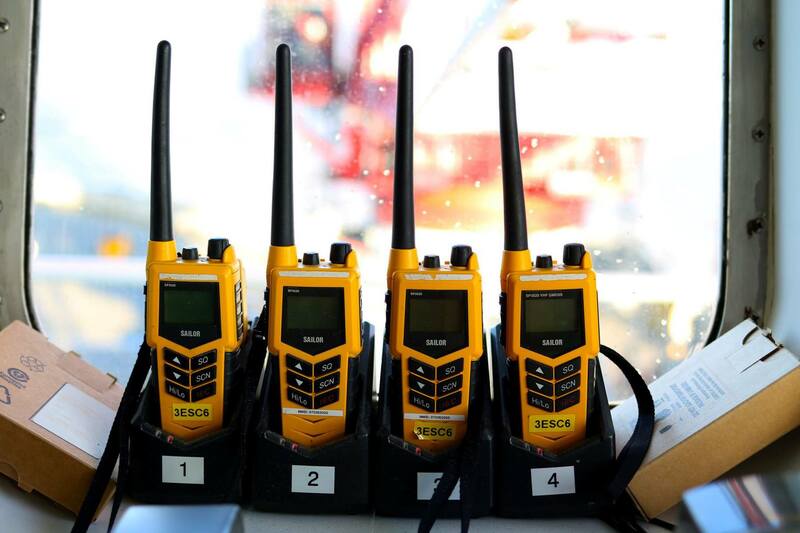 “This course is exactly what you need to get into the industry both for newcomers and experienced workers. You can’t just turn up and expect to be employed, you have to be committed, listen and work hard as it’s very demanding. It’s all worth it in the end and I can’t wait to see what the future holds. I am positive I will find a new position in the New Year.” - Jack recently completed a degree before going on to the Transition Course. For the latest information on the opportunities and training available at the centre, use the links provided and follow us here on icanbea... for the latest updates. You can email the centre directly via owsc@eastcoast.ac.uk or call 01493 655261 and ask to speak to Lisa Geddes - OWSC Project Coordinator.